This year we're investing in 11 of the brightest and best cancer researchers from across Australia. 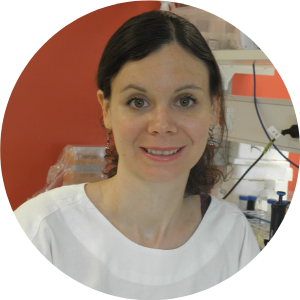 Camille has already contributed to research that demonstrates that ‘killer’ immune cells can slow the growth of blood cancers, and that the functioning of these cells can be stimulated by certain immunotherapy drugs. She is studying how to better educate these ‘killer’ cells through vaccination research, so they can recognise and eliminate cancer cells. Blood cancers are a major health problem with around 12,000 new cases expected in Australia this year, according to Cancer Australia. 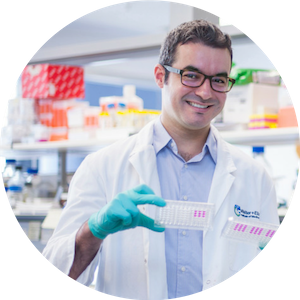 Dr Guimaraes research focuses on cells that constantly monitor, recognise and kill other, altered cells in the body – the natural-killer lymphocytes. Fernando seeks to continue previous research into how the immune system can control the spread of cancer, with an aim of ultimately identifying “breakthrough science” that can stimulate the body’s immune system to achieve this. 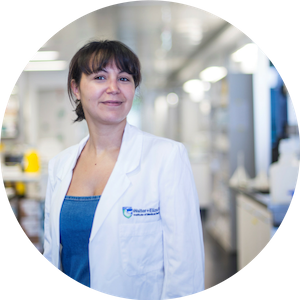 Najoua’s current work focuses on novel anti-cancer agents called smac-mimetics. These drugs kill cancer cells by preventing the function of an ‘inhibitor of cell death’ called IAP, and Najoua’s contributions have accelerated the clinical development of the smac-mimetic ‘birinapant’ (TetraLogic/Medivir). Her findings have been published in top ranked oncology and scientific journals and led to the filing of international patents for new cancer drugs. Najoua’s previous studies have shown that protein MK2 blocks the efficacy of smac-mimetics. The chemical linkage of a smac-mimetic with a MK2 inhibitor will allow a complete destruction of MK2 and will significantly increase the efficacy of this combination. A ‘combi-drug’ would therefore be more efficient in killing cancer cells, would reduce drug exposure for patients and have the potential to minimise side effects. This preclinical study may form the basis for a new direction in the treatment of cancer. 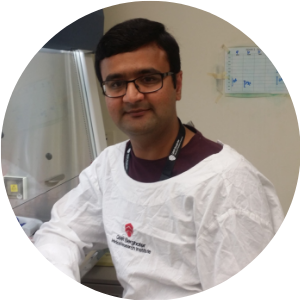 Prahlad’s research is focused on identifying novel molecular targets for therapy. He is also studying the molecular mechanism that may cause drug resistance in patients, and identifying ways to overcome “chemoresistance” in cancers. Currently he is investigating triple negative breast cancer, a very aggressive form. There’s obviously an urgent need to develop new treatments for triple negative breast cancer, which is difficult to treat, he says, and has a five-year survival rate of around 77 percent compared with 93 percent for other breast cancer types. Pancreatic cancer has a notoriously low survival rate, which hasn’t improved in the past 20 years. 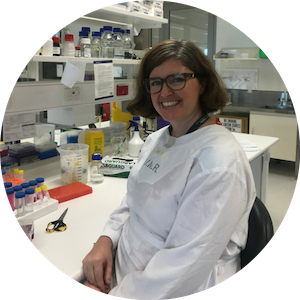 In her Can Too Foundation-funded research, Sarah aims to detect one or more metabolic pathways (biochemical reactions) linked to the disease that can be targeted with new drugs. This could make chemo more effective, improving survival rates. 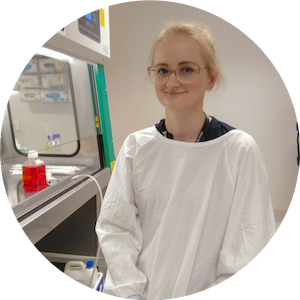 Sarah will also test if the method she is using is applicable to single cancer cells, which means that researchers may one day be able to use it as a diagnostic tool for predicting how patients respond to treatment. Tracy recently led the largest genetic study of endometrial cancer, identifying 16 genetic markers which predispose women to the disease. 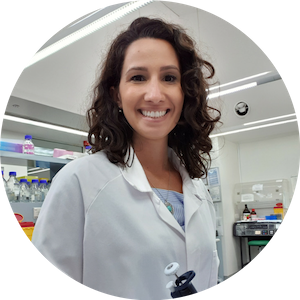 She has a keen interest in cross-cancer studies, particularly in relation to the identification of genes that could be targeted using existing drugs, or are suitable for new drug development to provide new treatment options available to gynaecological patients. 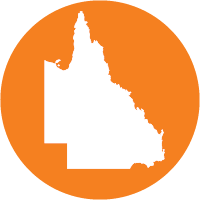 Ovarian and endometrial cancer respectively represent the most lethal and common gynaecological cancers in Australia. Tracy is combining genetic data from both diseases to identify changes in genetic sequences that predispose women to them. Her preliminary analyses have found several genetic markers that appear important for both diseases. On the basis of this work, Tracy was selected as a semi-finalist for the Charles J Epstein Award for Excellence in Human Genetics Research at the 2018 American Society of Human Genetics Annual Meeting in San Diego. The net result, she hopes, will be more effective treatments and new drugs. Telomeres are tiny segments of DNA that cap the ends of human chromosomes. Their length is an indication of the health of cells, and short telomeres are associated with an increased risk of age-related diseases, including cancer. Moreover, there is growing evidence that lifestyle factors can influence telomere length. 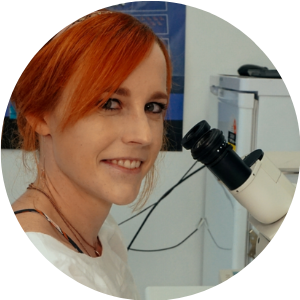 Vivian is currently developing a new technique known as Telomere Fiber-FISH (TFF) to measure telomere lengths and what affects them, particularly in cancer cells. She aims to validate TFF in a panel of cancer cells to help provide a screening platform for new cancer therapies. The work has significant promise for prediction, diagnosis and treatment. In her PhD, completed in early 2018, she studied workers exposed to pesticides and nicotine in tobacco fields, evaluating biomarkers including the length of telomeres. The higher incidence of bladder and lung cancer was associated with the shortest telomere lengths. Her efforts promoted growing awareness of the need to provide protective equipment for workers, and increased the tobacco industry’s awareness of their responsibility for farmers’ health. Prostate cancer depends mainly on the metabolism of lipids (molecules including fat) in tumours in order to spread. 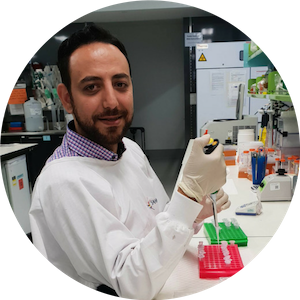 Zeyad will evaluate the targeting of lipid metabolism pathways in prostate cancer. He aims to use the information he discovers to introduce new treatment options, especially at the late stage of the disease when it’s notoriously resistant to currently available drugs. Cancer cells use lipids to gain the energy they need to multiply and invade distant tissues. Zeyad is therefore trying to identify and inhibit the activity of the most functional lipid enzymes in prostate cancer cells, thus preventing them from producing energy. 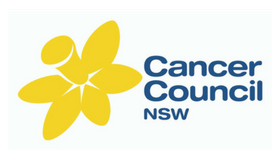 This major researcher project will be announced at the annual Cancer Council NSW Research Awards Dinner and available on our website the following day. 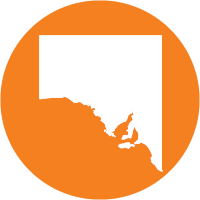 Can Too Foundation's major beneficiary is Cure Cancer Australia, supporting 152 one-year grants for brilliant early-career cancer researchers since 2005. 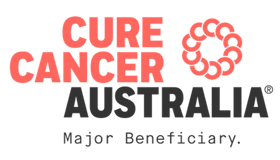 Cure Cancer Australia identifies, assesses and funds the research they believe has the best possible chance of finding a cure. 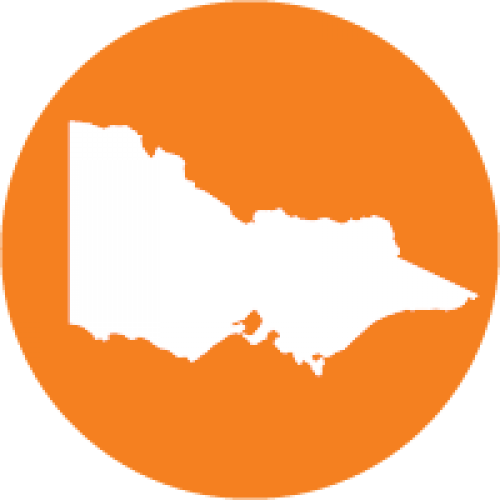 They share Can Too's commitment to funding research for ALL cancer types and ALL areas of cancer research. That's why Cure Cancer Australia was founded in 1967, and that’s why — as they celebrate their 50th anniversary in 2017 — they’re more passionate than ever to play a part in funding a cure for every cancer, for every Australian. 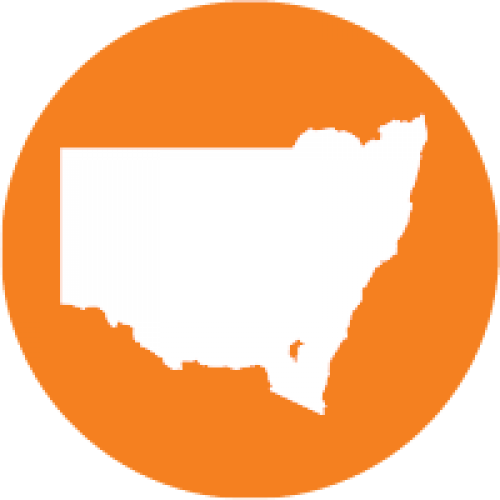 Cancer Council NSW has collaborated with the Can Too Foundation since February 2014, with four rounds of one-year funding support for major cancer research projects including A/Prof Phoebe Phillips team leading a breathkthrough in pancreatic cancer. Together we are developing and delivering new fundraising programs in the health and fitness space that engage members of the community to take part in fitness events to encourage a healthy lifestyle while raising funds for cancer research. Our programs aim at encouraging people to take up or maintain exercise as part of a healthy lifestyle to reduce their chances of being diagnosed with cancer.